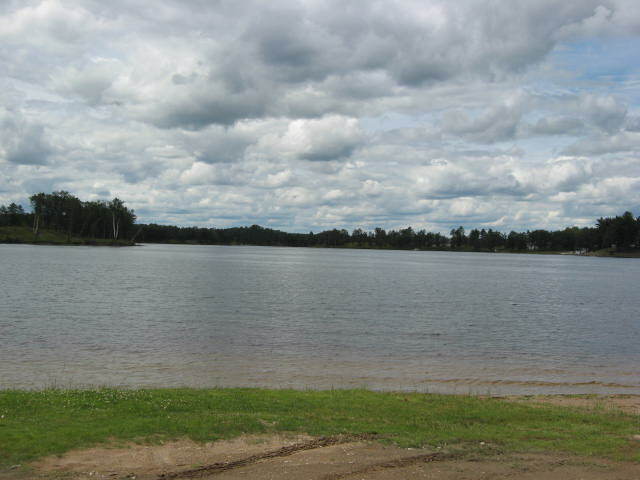 Shakey Lakes Park is located 11 miles West of Stephenson on G12 (352). 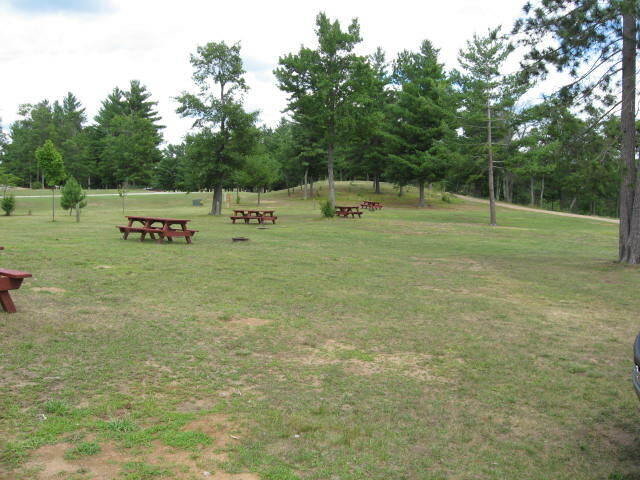 This beautiful park offers camping from one night to seasonal sites, great fishing, hiking, picnicking, and swimming (no life guard on duty). 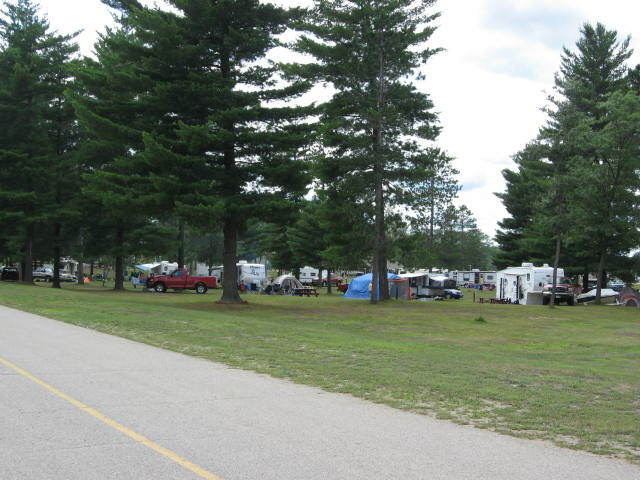 The camping areas have 20-30-and 50 Amp electrial service available. 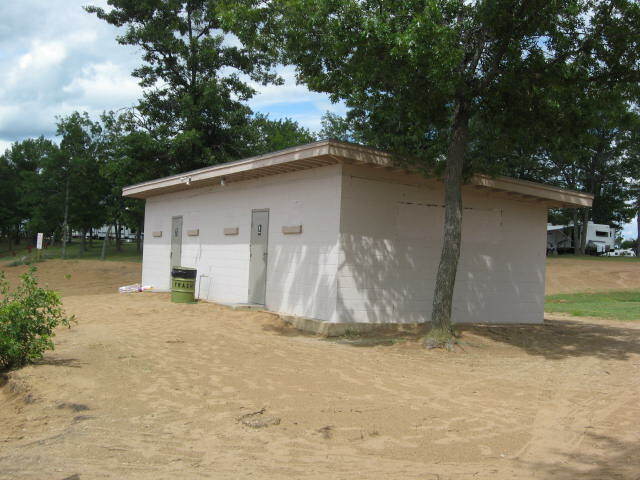 This area of the park has rest rooms with showers and a dump station. 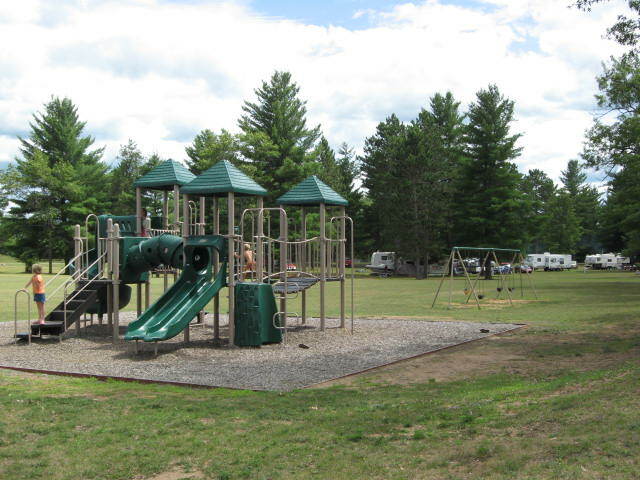 A new playground was recently installed. 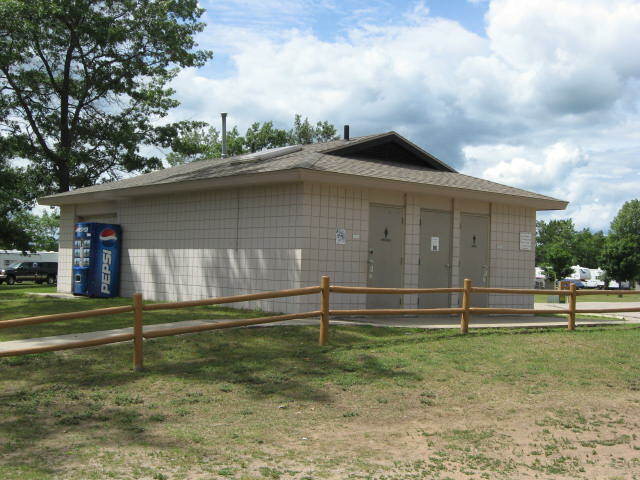 For those of you who like to rough it, there are Primitive sites with pit toilets. 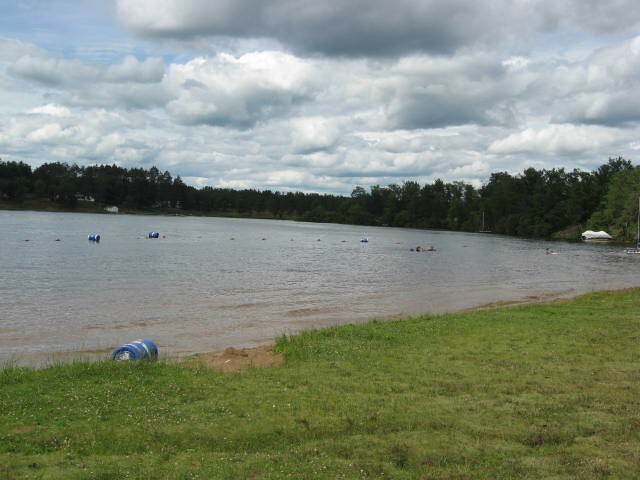 The beautiful sandy beach area offers a beach house with restrooms. A nearby Pavillion is a great place to relax and enjoy the scenic view of Resort Lake. 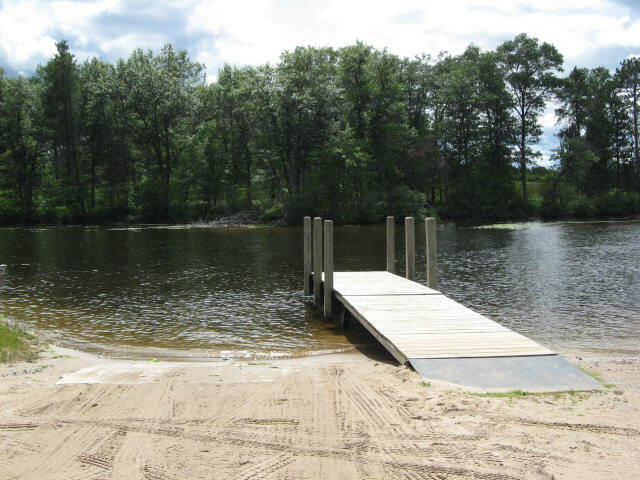 The park offers two boat launches: the Resort Lake launch the the Bass Lake launch. 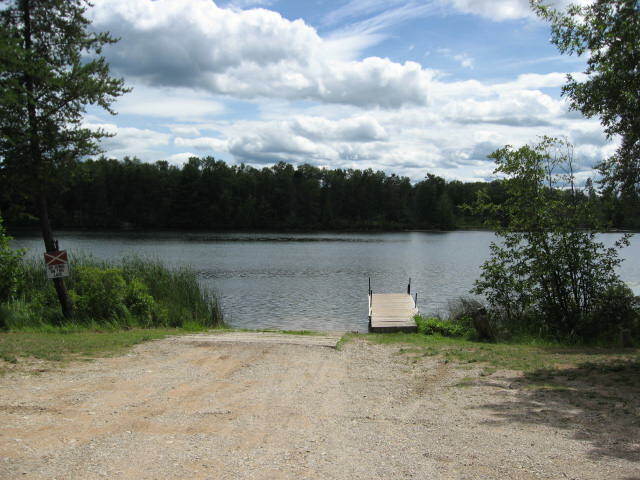 Fishing is great in any of the lakes. 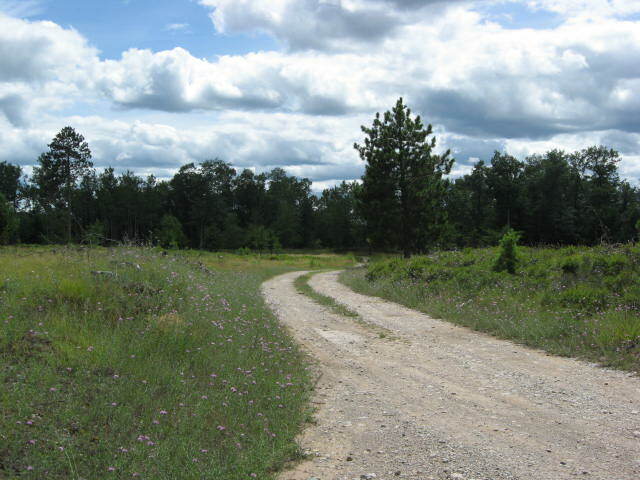 If hiking is for you, a nature trail of about 2 miles offers you gorgeous views of the lakes and wild life of the area. 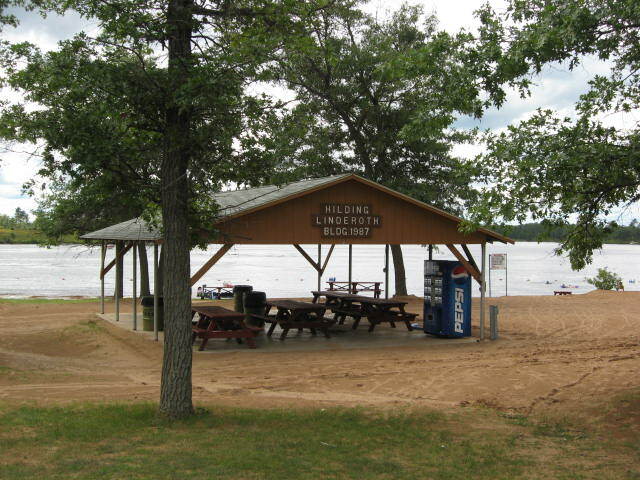 Office Hours: Park Office Open: April 25-Memorial day ~ Monday, Wednesday, and Friday 9:00 AM to 2:00 PM.